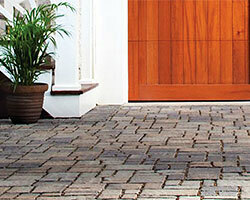 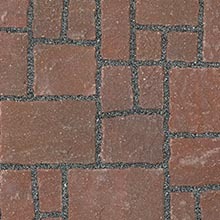 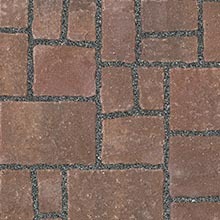 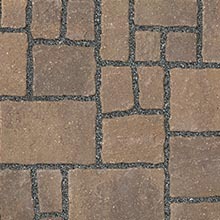 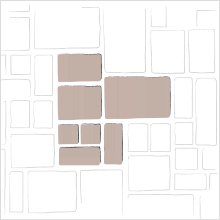 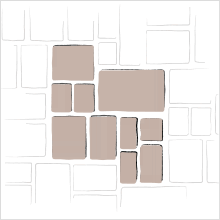 Subterra® Stone might very well be the most attractive, natural-looking permeable paver on the market. 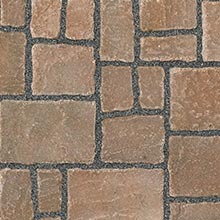 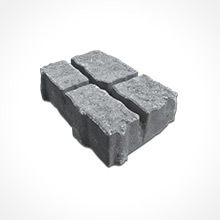 Featuring a false joint structure, it offers the elegant look of chiseled stone, yet it's easy to install. 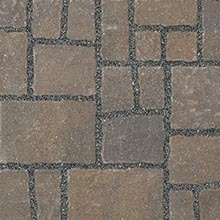 Subterra is ideal for homeowners who desire environmental stewardship without compromising beauty and style, by installing permeable pavers to reduce water run-off.